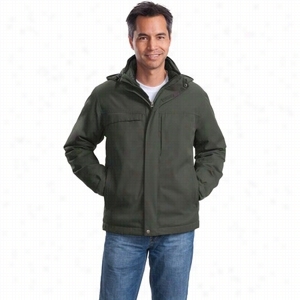 Port Authority Herringbone 3-in-1 Parka. 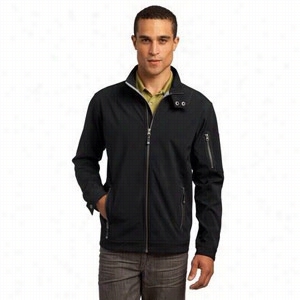 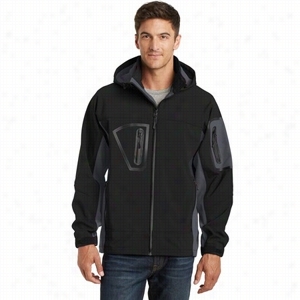 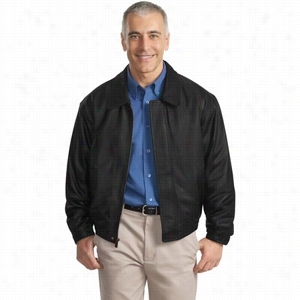 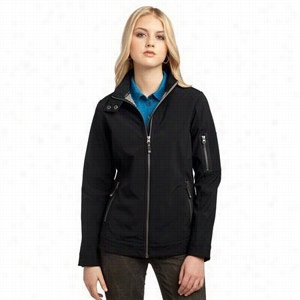 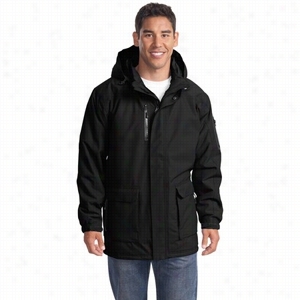 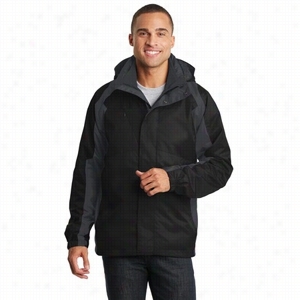 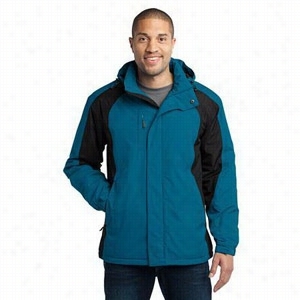 Port Authority Ranger 3-in-1 Jacket. 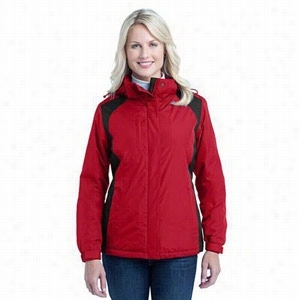 Port Authority Ladies Barrier Jacket.